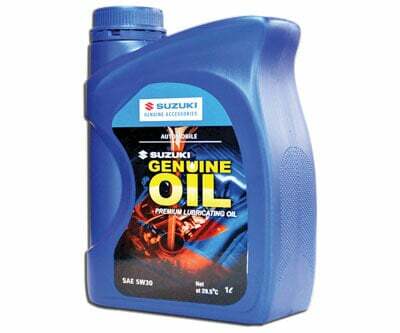 Every Suzuki Product is built with Suzuki Genuine Parts. They have the optimal design and specification tailored for the specific product and model. 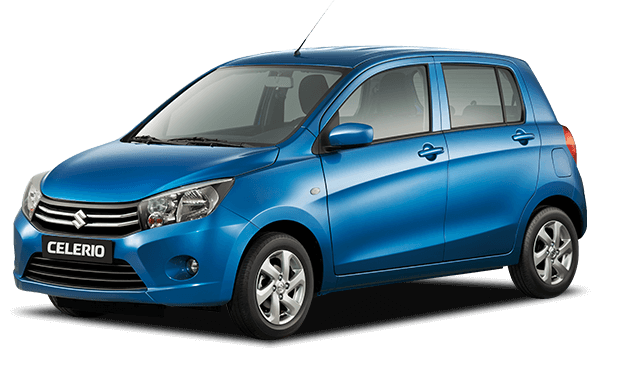 Every part has passed Suzuki's rigorous test standards for performance, quality, durability, safety and comfort. 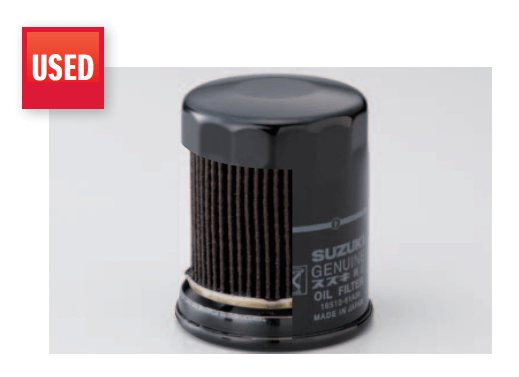 We recommend that you choose Suzuki Genuine Parts when you need to repair your Suzuki or replace consumable parts such as filters, belt, etc. 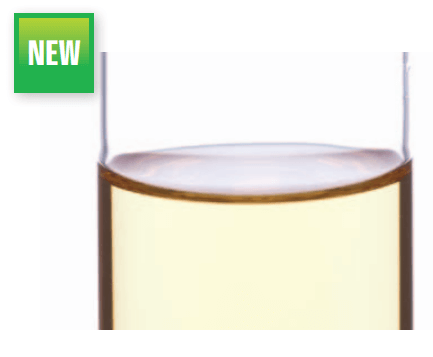 Consumable parts range from oil filters to air filters, brake pads and oil/chemicals. 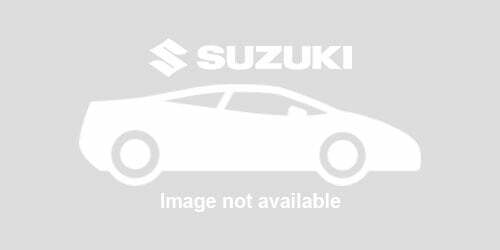 Suzuki recomments genuine parts. 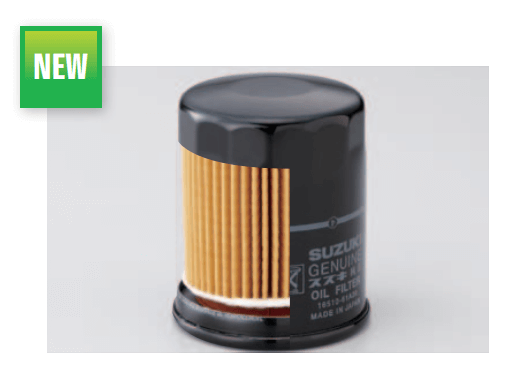 They're designed for Suzuki and are fully tested to maximize performance and service life. 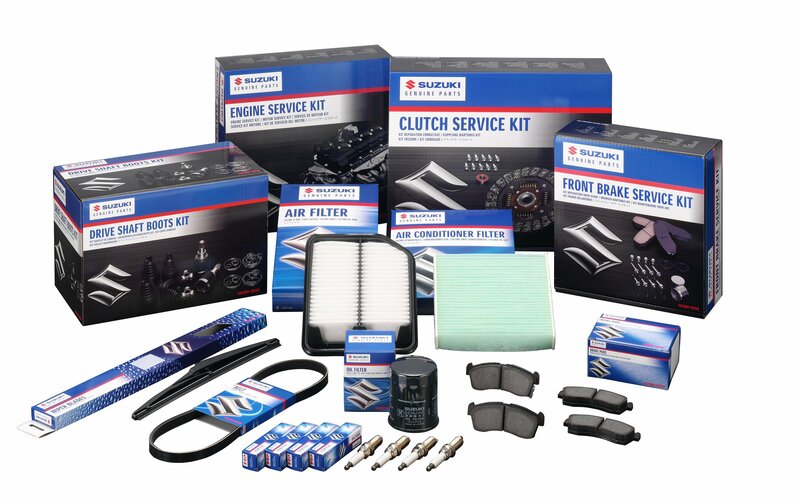 Authorized Suzuki dealers will be pleased to help you with Suzuki service. With their expertise and experience, Suzuki dealers can offor you the best service to ensure a safe and comfortable driving experience. 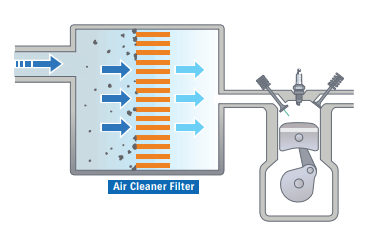 The air cleaner filter removes dust and other contaminants particles from the air that is sucked into the engine. Normal: Every 30,000 km or 24 months (whichever comes first) / Severe: Depending on recommendation during inspection. 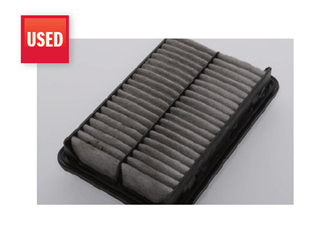 The air cleaner filter has an important role in removing dirt and other particles from the air taken in from outside, and sending clean air to the engine. 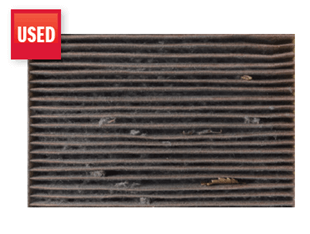 When the air cleaner filter gets dirty and clogged up, less air will flow to the engine. This can cause symptoms such as engine power loss or bad fuel efficiency. In worst cases, the lack of air will cause incomplete combustion and ruin the spark plugs, which will lead to engine problems such as starting failure. 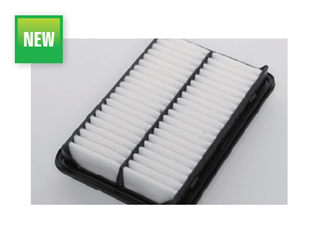 Be sure to have your air cleaner filter checked and replaced regularly at a Suzuki dealer. 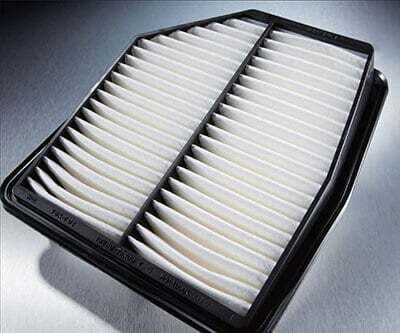 An excessively contaminated air cleaner filter reduces the air flow to the engine cylinder. This may cause the engine malfunction, such as incomplete combustion and an increase in fuel consumption. Air conditioner filter blocks dust, pollen, sand and mites, etc. and supplies clean air to the automobile cabin. 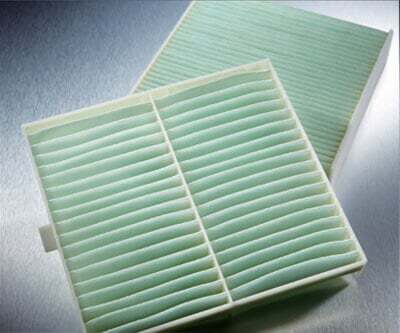 Likewise your air conditioner at home, your car is equipped with an air conditioner filter. However, even people who clean their home air conditioner regularly tend to forget about their car air conditioner. Car air conditioner filters are much more likely to get dirty as it takes in the air ourside while driving through town. That is why we recommend you to check and replace them regularly. The air conditioner filter is a consumable part, composed of fibers which block dust and particulates. When used over a long period of time, it will become clogged. 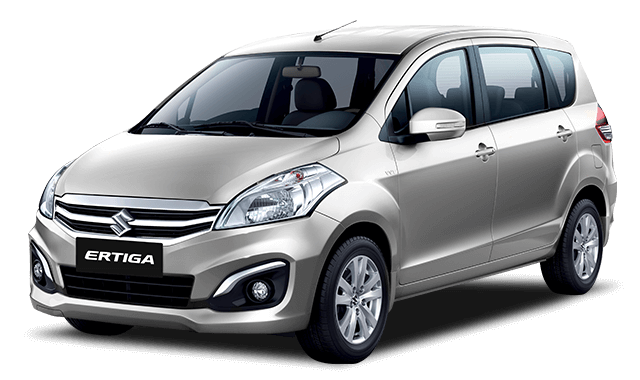 As a result it will not be able to keep your automobile cabin clean and comfortable. In addition, the efficiency of the air conditioning system will be reduced. 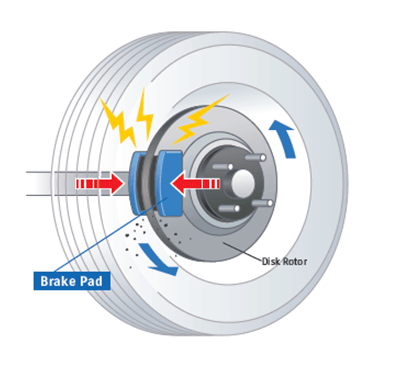 When the driver depress the brake pedal, the brake pads are pressed against the brake disc. 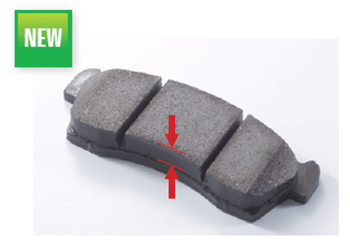 The friction force generated between the pads and disc acts to reduce the speed or bring the automobile to standstill. 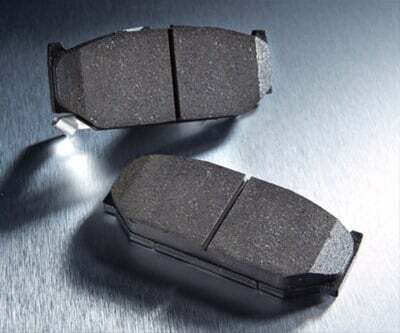 Brake pads are consumable items which need regular checkups and replacement. 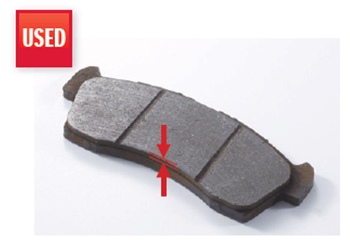 If worn brake pads are not replaced, they will eventually damage the brake discs. Brake discs are expensive, so it would be best to change the brake pads at an appropriate timing to avoid unnecessary expenses. Above all, the brakes are a fundamental part of your car which is connected directly to your safety. Therefore, if you hear any abnormal noise, or feel something unusual, consult a Suzuki dealer for advice. 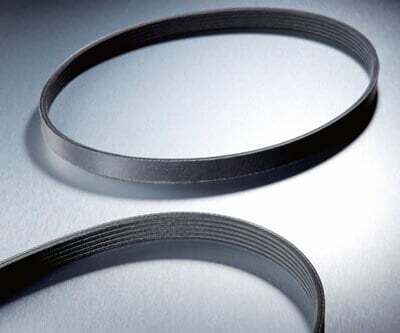 Drive belt is a part made of rubber, which works in conjunction with the engine. 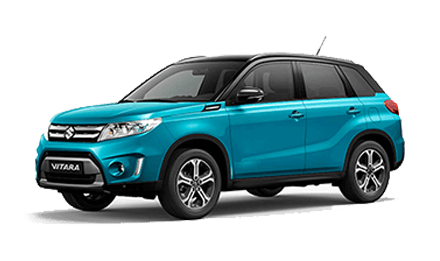 It leads engine power to generator, water pump, air conditioner compressor and power steering pump. 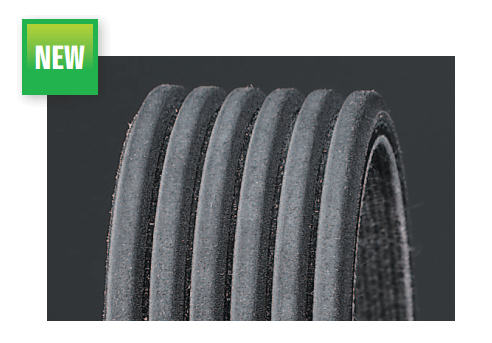 Drive belt is a part made of a rubber based material which works in conjunction with the engine. 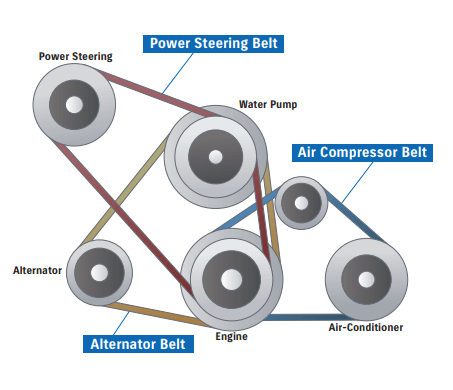 Each belt transmits the engine power to the generator (alternator), water pump, air conditioner compressor and the power steering pump. 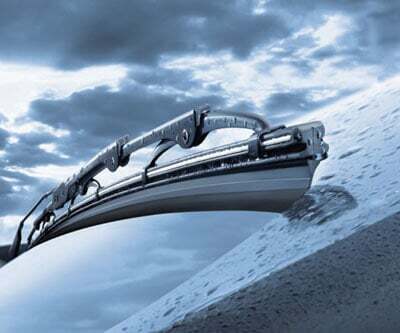 If the belt loosens by deterioration or in worst cases break, the engine power will not be transmitted to each part. This will cause malfunctions of the devices. 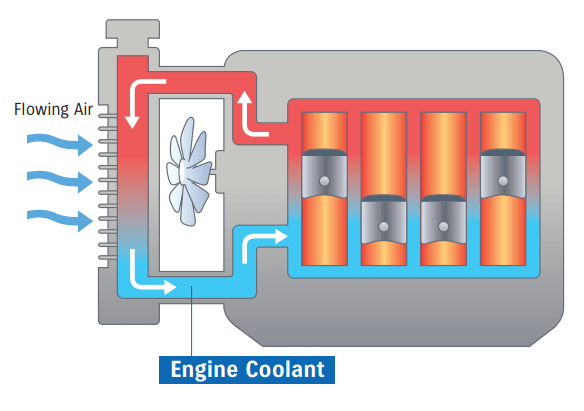 For example, if the engine power is not transmitted to the water pump, the engine coolant will not circulate to cool the engine, which will lead to a breakdown by an overheated engine. 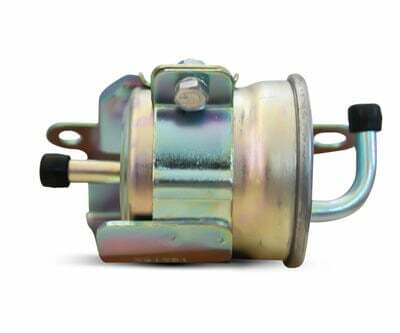 If the power is not transmitted to the power steering, the power steering may suddenly stop functioning. If the power is not transmitted to the generator, electricity will not be charged to the battery and in worst cases cause the engine to stall suddenly while driving. 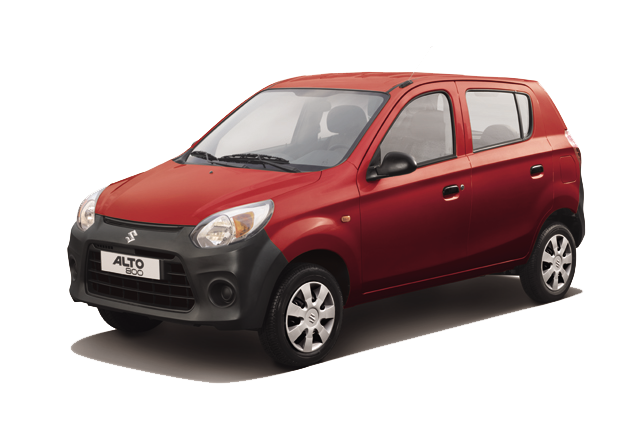 Periodical checkup and replacement will maintain comfortable driving! 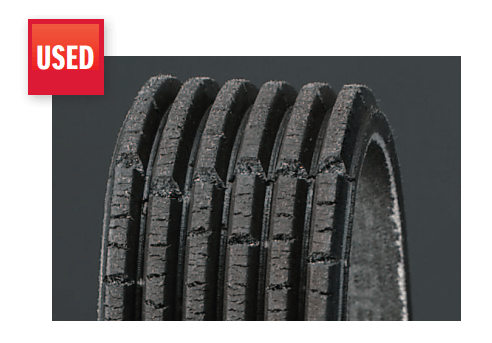 If worn excessively, the drive belt cannot effectively transmit engine power to generator and compressor. If not replaced, it gets torn. As a result, engine cannot start because battery is not charged. 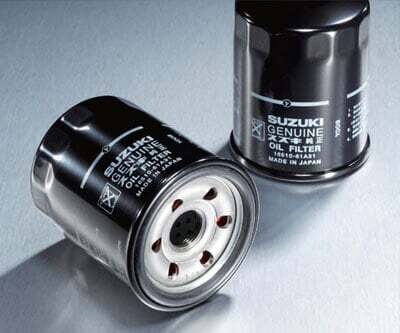 The engine oil filter removes impurities in the engine such as metal particles and soot produced from combustion. 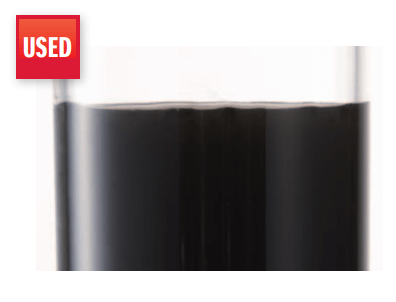 As an engine oil filter becomes contaminated with metal particles and soot, the circulation of oil will, over time, become increasingly restricted. 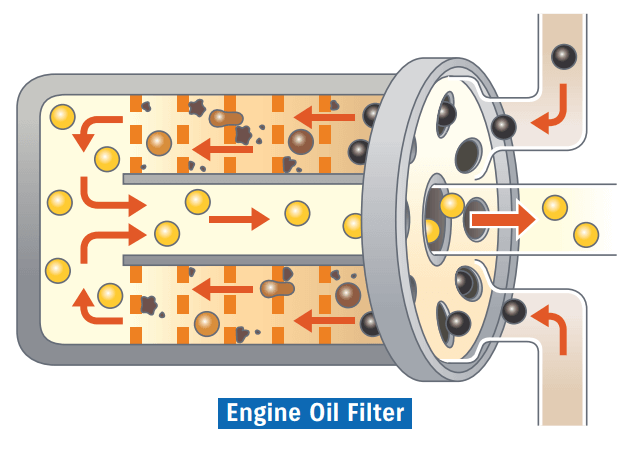 If the filter becomes blocked, contaminated oil circulates inside the engine without filtration. Operating a automobile under these conditions may result in blocked oil passages and premature wear of engine components. 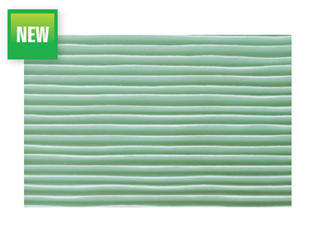 In a worst scenario, if the filter is not replaced, the engine may suffer major failure. 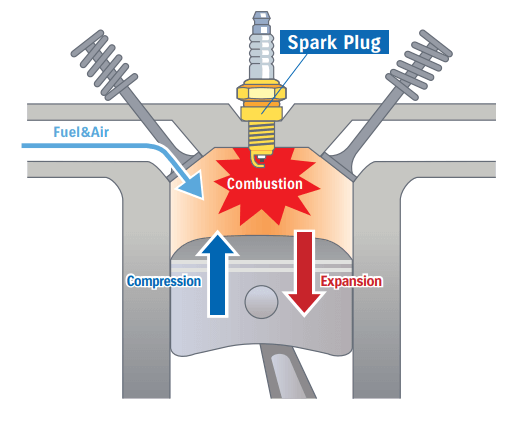 The spark plug generates electric sparks for igniting the air-fuel mixture inside the engine cylinder. 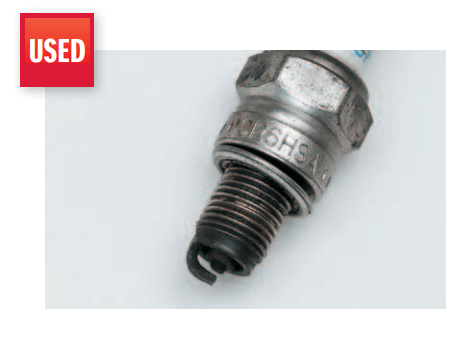 If spark plug electrode degrades or becomes contaminated, replace spark plug prevents abnormal combustion. Nickel: Every 10,000 km or 1 year whichever comes first / Irridium: 60,000 km or 4 years whichever comes first. 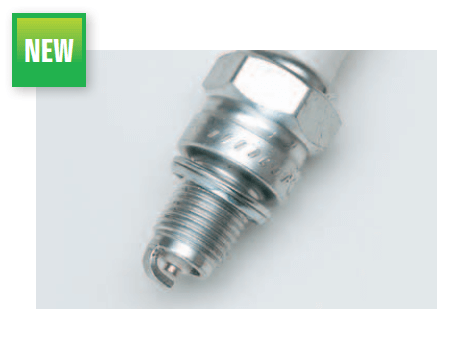 Spark plugs are critical components of the car which ignites the fuel inside the engine. If you keep on using the spark plug without replacement, it may cause power decrease or lead to lower fuel economy, or even worse, shorten the life span of the engine itself. Therefore, it is important to have them inspected regularly and replace them quickly when necessary. 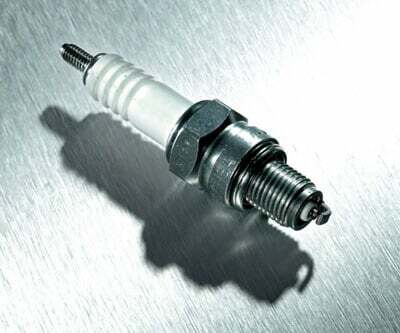 As spark plug electrode degrades or becomes contaminated, the ignition spark becomes weaker, which increases fuel consumption and the possibility of engine malfunction. 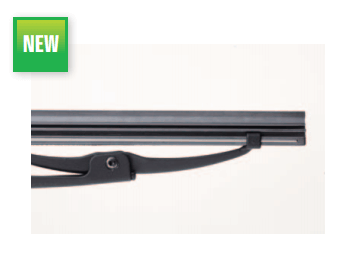 Wiper blades are device used to remove raindrops and debris from a windshield. They keep clear view for your comfortable drive in adverse weather conditions. Genuine wiper blades are designed precisely for angle, shape and length to make a perfect fit for windshields on Suzuki automobile. When you notice any symptoms of deterioration. 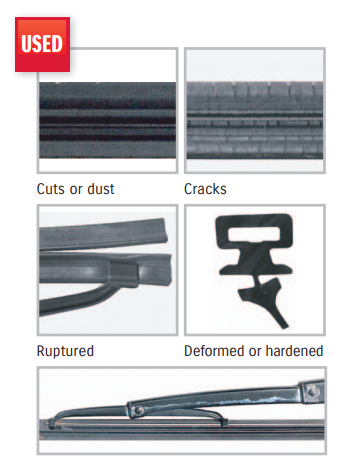 Damaged or deteriorated wiper rubber cannot clean windshield, so that it is very dangerous to drive. 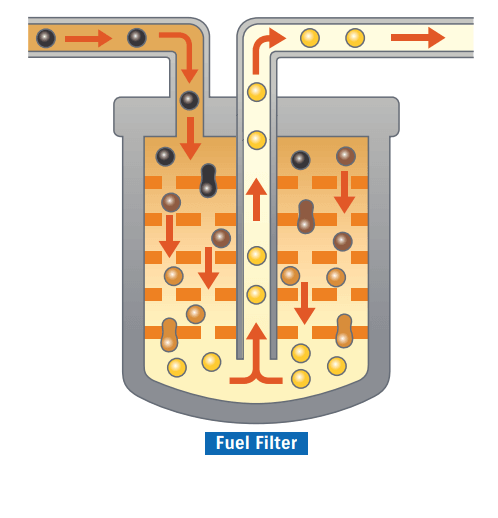 The fuel filter filters out any impurities in the fuel from the fuel tank to the engine. Refer to owners manual of each model. As fuel filter degrades, clogs may reduce engine power. Many of the components inside the engine make rotational and reciprocating motions. 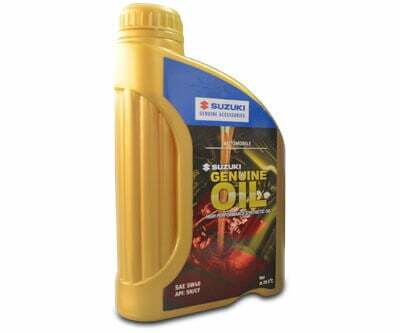 Engine oil lubricates these components to ensure optimum operating performance. 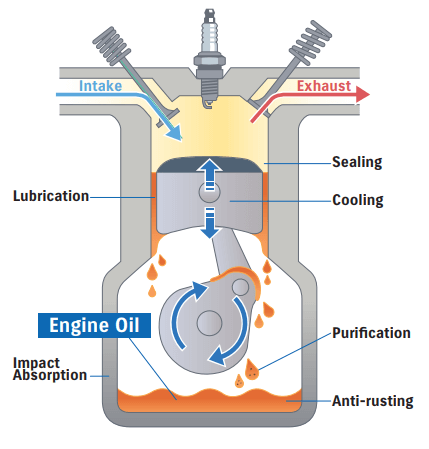 The oil cools the engine and also cleans and protects the internal components. Engine oil should be checked once a week, or each time you fill fuel tank and replaced periodically. Normal: Every 4,000 km or 4 months whichever comes first. When you replace engine oil, it is essential to use an oil conforming to the grade and viscosity specified in the Owner’s Manual. Over time and as mileage increases, engine oil is oxidized by high temperature and becomes contaminated with soot particles and moisture. 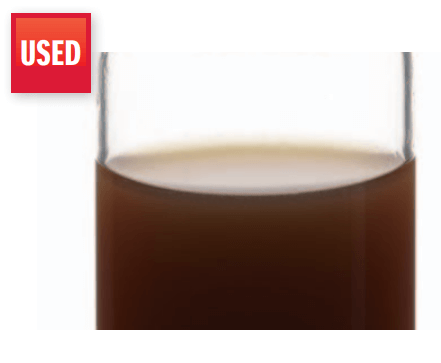 If not replaced, degraded engine oil accelerates the wear of internal engine components. Engine parts starts to wear and generate some engine noise and in the worst scenario, the engine will seize up. The engine oil’s main purpose is to lubricate the engine’s internal parts to reduce friction and protect them against wear. It also acts as a seal between the pistons and cylinder walls while helping to cool and clean the engine and prevent corrosion from building up. 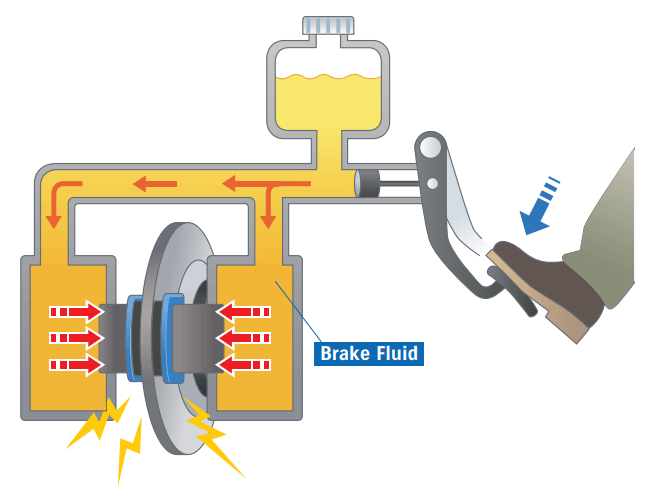 Brake fluid transfers the pressure produced by depressing the brake pedal to brake calipers. 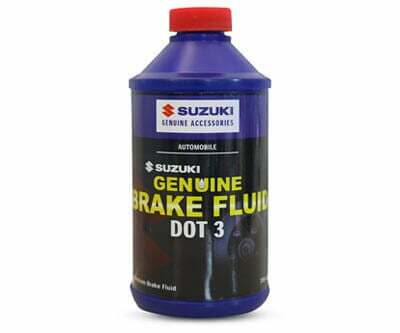 DOT 3/4 fluid is specified for certain automobile models. 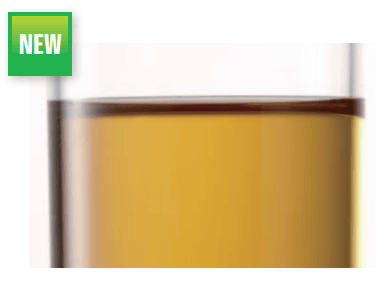 It is essential to regularly change the correct brake fluid specified in the Owner's Manual. As brake fluid degrades, it begins to absorb moisture from the air and the fluids boiling point is reduced. Heat generated by depressing the brakes can result in the brake fluid boiling and the creation of air bubbles in the brake pipings. These air bubbles prevent the fluid from generating sufficient braking force and results in "brake fade". 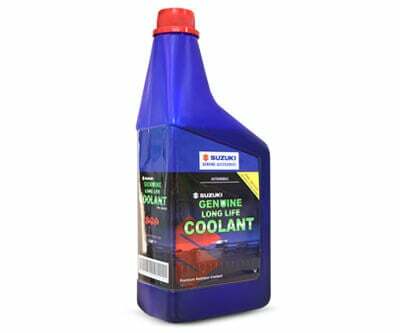 Coolant provides excellent corrosion protection, preventing corrosion and cavitations of metal parts in the cooling system. 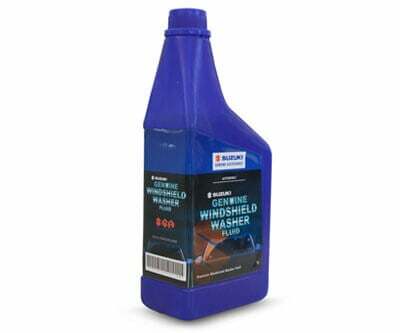 WWF is the liquid for washing and removing the dust and the dirt from Windhshield of the vehicle with combination of through Windshield Wiper.